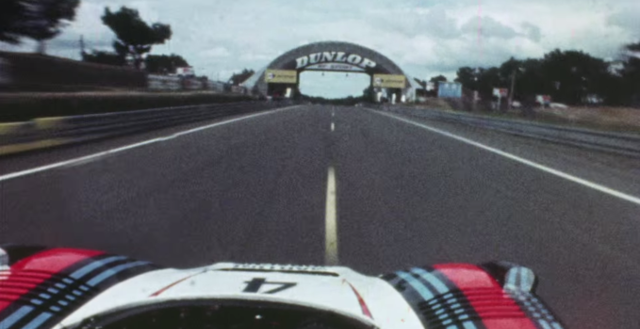 Today we’re looking back at a looking-back – as they geared up for the 24 Hours of Le Mans 2014, Porsche released a handsome spot to celebrate their rich history at the race and chart how it informs their current spirit. ‘Cornfield’, originally created by powerhouse English composer Michael Nyman for the Peter Greenaway film Prospero’s Books as part of the pair’s long-standing collaboration, is a sweeping and poignant bit of score which we felt balanced nostalgia with the pride and drama of the race. Though this year’s competition didn’t go entirely their way, as attested in their graceful post-race spot (for which we also found the music: Audiomachine’s dramatic but dignified ‘Continuum’), this spot typifies the defiant but meticulous attitude that has made the brand such a force to be reckoned with on the course over the decades, and which will doubtless give their competitors plenty to chew on next year.